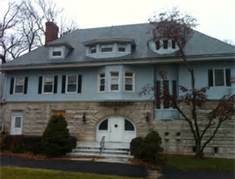 A reassessment of property values is now scheduled in 2016 in the townships of South Orange and Maplewood. The two towns are sharing some of the expenses of the reassessment to save money and the new values will be effective January 1 2017. 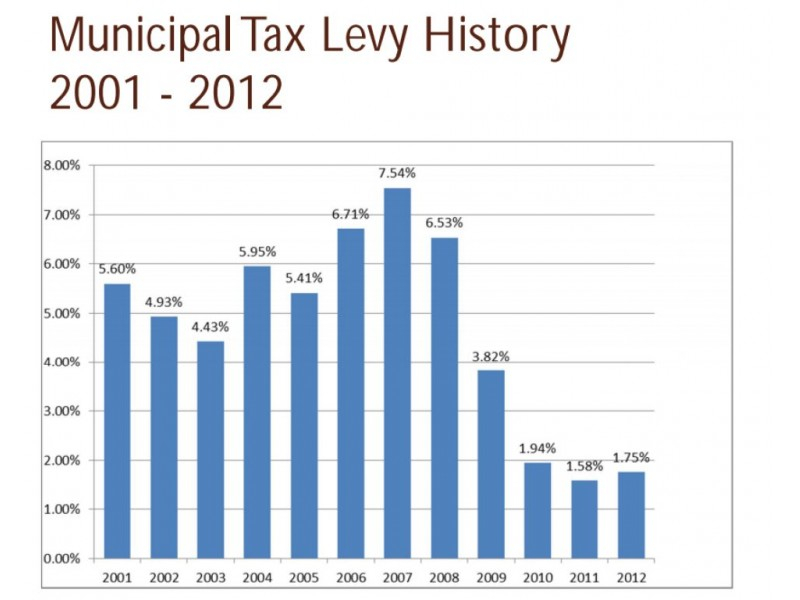 The revaluation will hopefully achieve the county’s and the towns’ goals of spreading the tax burden more fairly. Assessed values have fallen below 85% of market values after three years of a hot real estate market featuring consistent growth in property values. Maplewood’s last assessment was in 2012, after a full revaluation in 2010 and South Orange had a full revaluation in 2008 and a reassessment occurred in 2011. For more info visit the Essex County Tax Board. April 1 is the deadline for property tax appeals. Here is the equation: Your tax assessment X municipal tax rate = your tax bill. Your municipality assigns a town-wide rate that is not negotiable. 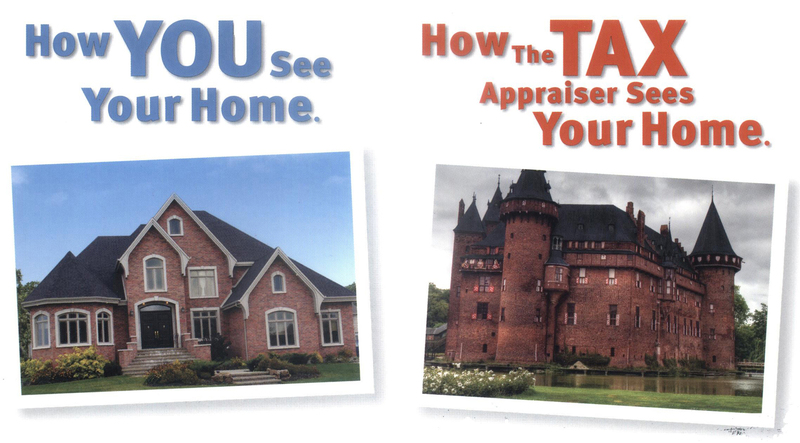 However, if you feel that your tax assessment is significantly high compared to other homes of comparable size, location and condition than you may have a chance at a successful tax appeal.